Danny started down a slippery slope when he first picked up a guitar. Little did he know the influence those six strings would have on his life. While he mainly plays guitar and bodhran, he’s been known to dabble in a variety of other string and percussion instruments. If it can be plucked, strummed, bowed or struck he will eagerly strive to master it. 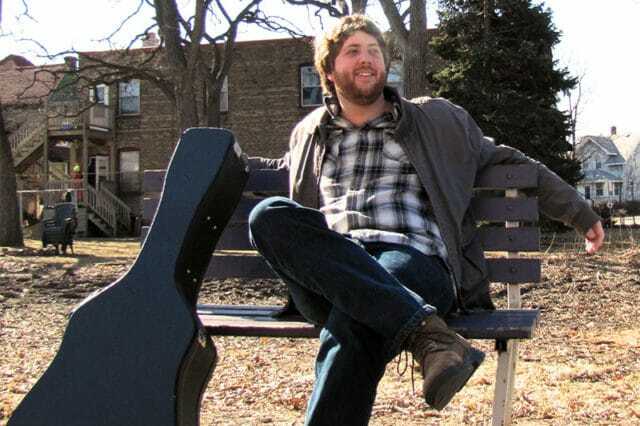 Now based out of his hometown of St. Paul, Danny is an elementary school wrangler by day, guitar slinger by night with a background in rock, jazz, traditional Irish and American folk and classical music.